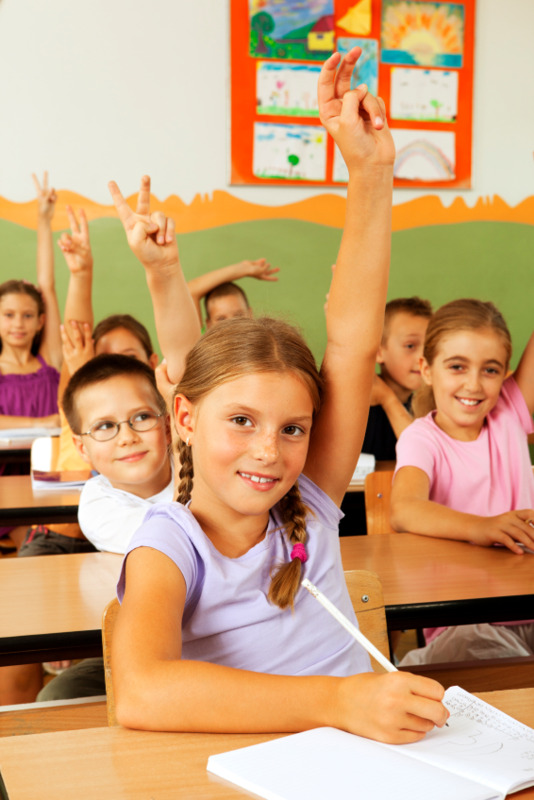 School Cleaning Services is important in maintaining a professional of your facility. Stathakis believes in providing a healthy and clean educational environment that ensures the well-being of your students, visitors, and employees. Shiny floors, clean glass, and spotless corners are what parents and guardians will remember when completing the enrolment forms for their young ones. Their first impression is the one that will make the biggest impact - so make yours count! Care, Capacity, and Capability to portray development of students. Positive impact on parents and visitors. Reduces Absenteeism (Sick days at school). Increased flexibility in School Custodian Staffing Solutions. By outsourcing your School Janitorial Services, you can focus on your child’s development and leave the cleaning to our expert staff. We perform background checks regularly and train our staff to ensure they are knowledgeable and behave appropriately when around children. A systemized approach that puts school first. CIMS helps our Schools distinguish between those companies that are truly professional and capable of getting the job done and those who are just talk. CIMS-GB certification illustrates our commitment to providing green and sustainable commercial school cleaning. Going Green? Let us help you design and implement a School Green Cleaning Program.